A Little Time and a Keyboard: Wednesday Weekend Wind Up! Wagner Farm in Glenview will be holding its Corn Harvest on Saturday from 10AM-4PM. There will be corn picking, hay rides, fall treats, crafts, and more at this family festival. Admission is $3 per person and free for kids under 3. Red Oak Nature Center in Batavia will be having a Fall Festival on Saturday from 1PM-3PM. The free family event will have fun fall activities and crafts to do while on a fall color walk. 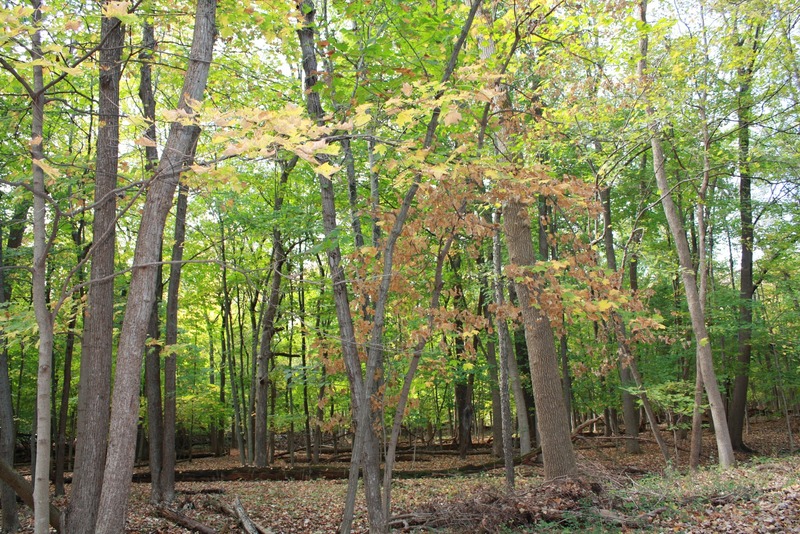 On Sunday, River Trail Nature Center in Northbrook will be having its Fall Festival from 10AM-4PM. There will be all sorts of fun like fall color walks, beekeeping demonstrations, predator bird demonstrations, and crafts. The event is free. We attended last year and actually learned a lot about identifying trees. 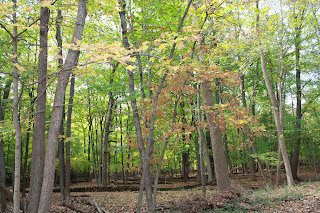 An always festive option for a fall walk would be the Morton Arboretum. They have a number of things going on this fall, so I would encourage you to take a look at the options and times. The Children's Garden will have activities along with pumpkin painting (there will be a fee for the pumpkin painting). There also will be fall food for sale. Sunday looks like it should be the nicer of the two days, so that may be a great day for the Arboretum!